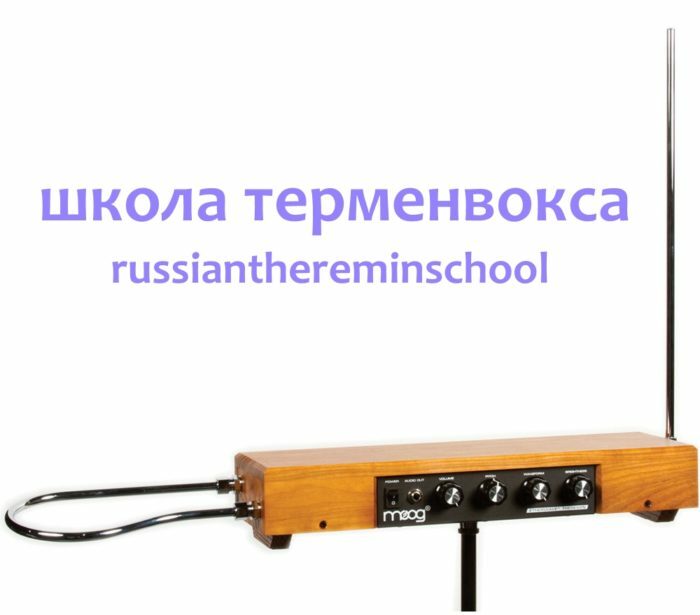 I Heard about Theremin whan i was studying audio engineering, the profesor told us about the story of synthesis and the way the theremin is ejecuted. 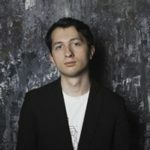 I was fascinated and inmediatly i started to search info about the instrument, the first audio simple i Heard was «The Swan» with Clara Rockmore, then i knew that the Theremin was for me. Very Exciting and ethereal, this capture my imagination, i Heard the very first sounds in the net, researching sound samples to guide me. In fact i don´t have an specific philosophy, just enjoy the music and enjoy myself with the instrument. 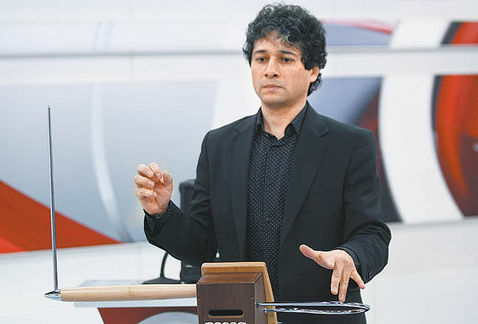 The theremin is like a link between the past and future, it can be very useful in modern music today, i think composers must be very interested in the potential and musical timbre of the theremin in order to do new and great music, as well as good musical training and expressivenes.